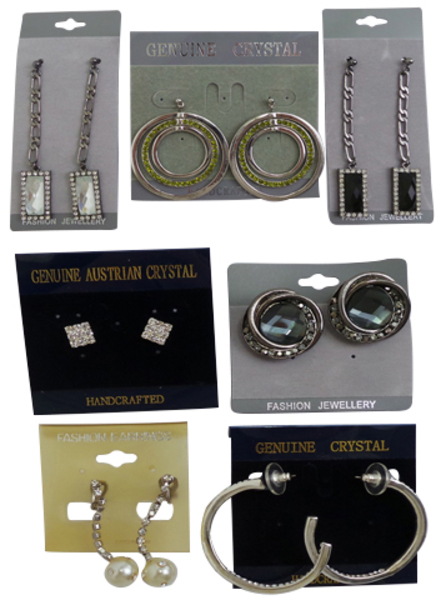 You will receive 30 Womens Fashion Earrings Assorted Styles. 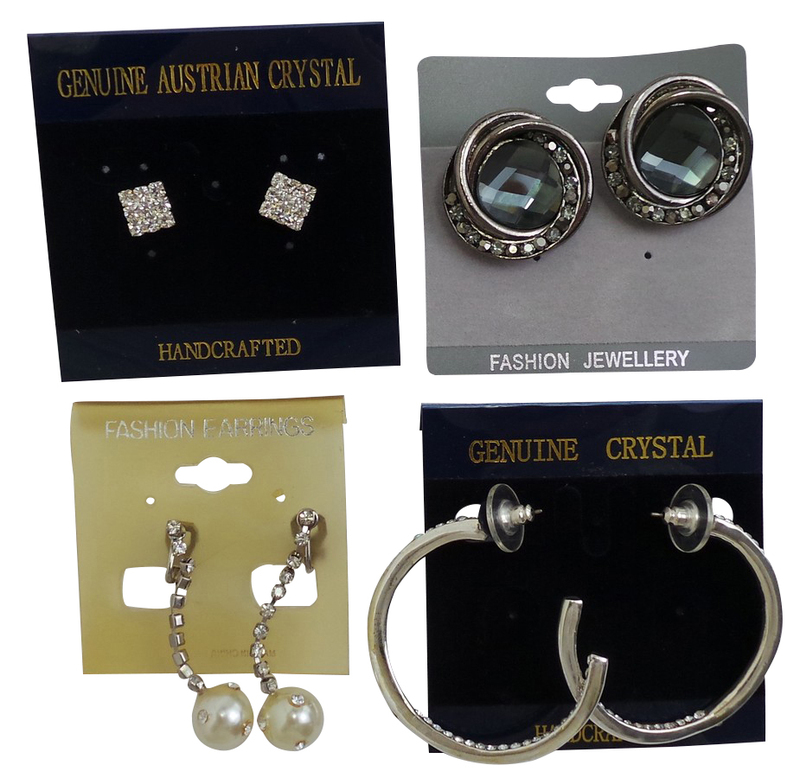 Womens fashion earrings that come in assorted styles. 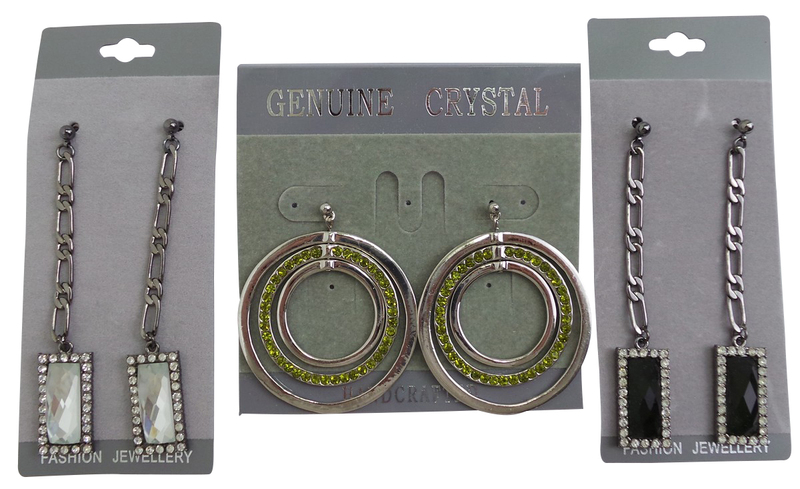 These include; chain link with a rectangular pendant in 2 colours, hoop earrings in a mixture of styles, faux-pearl and designs with encrusted diamantes. 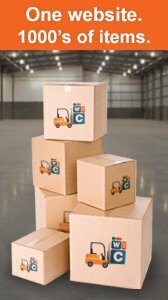 All are brand new and on a display card in packaging.